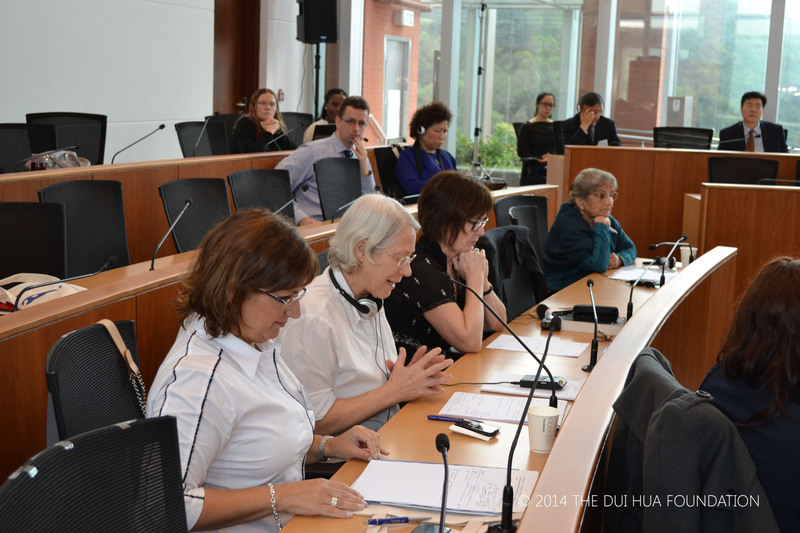 Dui Hua aims to increase dialogue and exchange on incarcerated women in an effort to promote the Bangkok Rules and to promote better treatment of women who are suspects, defendants, or prisoners. Sources: Dui Hua; China Statistical Yearbook; APCCA; Carson, E. Ann and Mulako-Wangota, Joseph. Bureau of Justice Statistics. Generated using the Corrections Statistical Analysis Tool (CSAT) – Prisoners at www.bjs.gov. (03-Jun-15). Notes: Chinese prisoner data is as of the beginning of the year except for 2013 and 2014 data, which is mid-year. To allow for comparison, US prisoner data for each year is year-end data for the previous year. *Data from 2015-2021 is projected using historical data. In September 2018, Dui Hua released a translation of “Neglected needs: girls in the criminal justice system” aiming to increase the awareness of the special needs of juvenile girls in conflict with the law in Mandarin speaking region. 2014 Women in Prison: An International Symposium on the Bangkok Rules: Dui Hua brought together diverse stakeholders from various criminal justice systems to promote the implementation of the UN Rules for the Treatment of Women Prisoners and Non-Custodial Measures for Women Offenders (the “Bangkok Rules”). 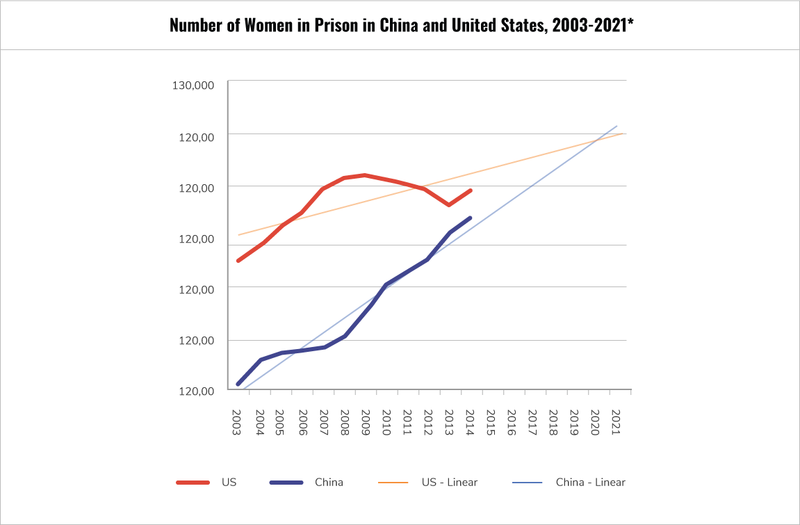 Through partnerships with Renmin University, University of Hong Kong, and Penal Reform International, the symposium disseminated original research on women incarcerated in China and around the world. In December 2010, the United Nations introduced a framework for gender-specific corrections by passing Rules for the Treatment of Women Prisoners and Non-Custodial Measures for Women Offenders (the Bangkok Rules). Designed to meet the common physical and psychological needs of women in penal systems built for men, these rules form an integral part of women’s rights advocacy. In March 2016, Dui Hua released a Chinese translation of an e-course on sections of the Bangkok Rules regarding non-custodial measures, aiming to increase knowledge of the Rules among key officials.